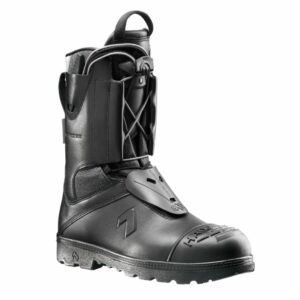 Fire Eagle Air Womens| Fire Fighting Boots – SOS Safety International Inc. Athletic Feel and Firefighter Strong! 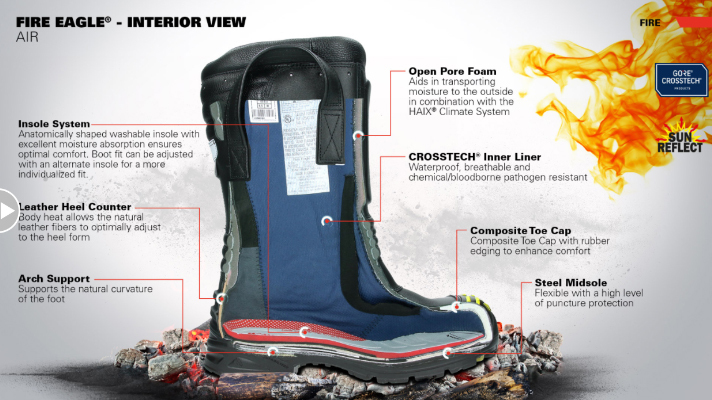 Our Lightest Structural Fire Boot Yet! 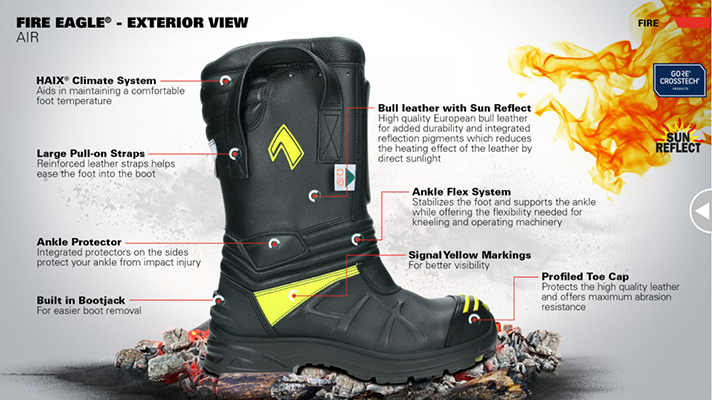 ✓HAIX® Climate System, ✓Ankle Flex System ✓ CROSSTECH® ✓Sun Reflect ✓Composite toe. Designed with input from firefighters. Today’s fire ground is not the same as those of the past. Lighter weight building materials makes for structures that can be more unstable and require quick changes in response. 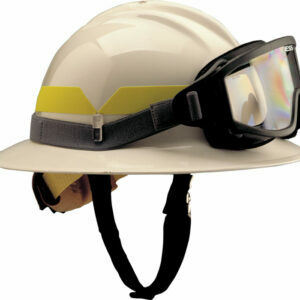 The new Fire Eagle® Air sets the standard for the modern day firefighter. Lighter in weight and slimmer in design than all of its predecesors, the Fire Eagle® Air has an athletic fit and feel, yet offers the highest degree of protection when on the frontline of a firefight. 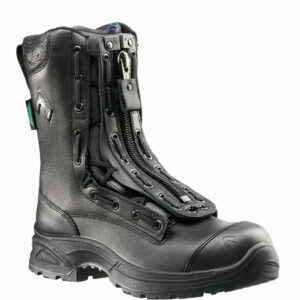 Fire Eagle® Air will keep you lighter and quicker on your feet and more responsive to the fire. From the very first step in the Fire Eagle® Air you will feel that rare combination of comfort and safety that is the hallmark of a HAIX® boot. 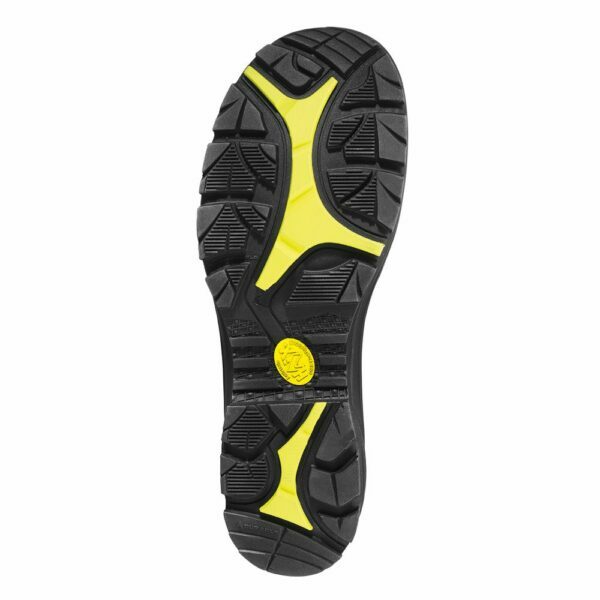 The Fire Eagle® Air’s innovative athletic sole is highly slip resistant whether on water, ice, or snow. The newly developed 2 component tread features additional grip elements that offer outstanding stability no matter what conditions you may encounter. Superior traction equals greater flexibility to react to the changing conditions of a fire. 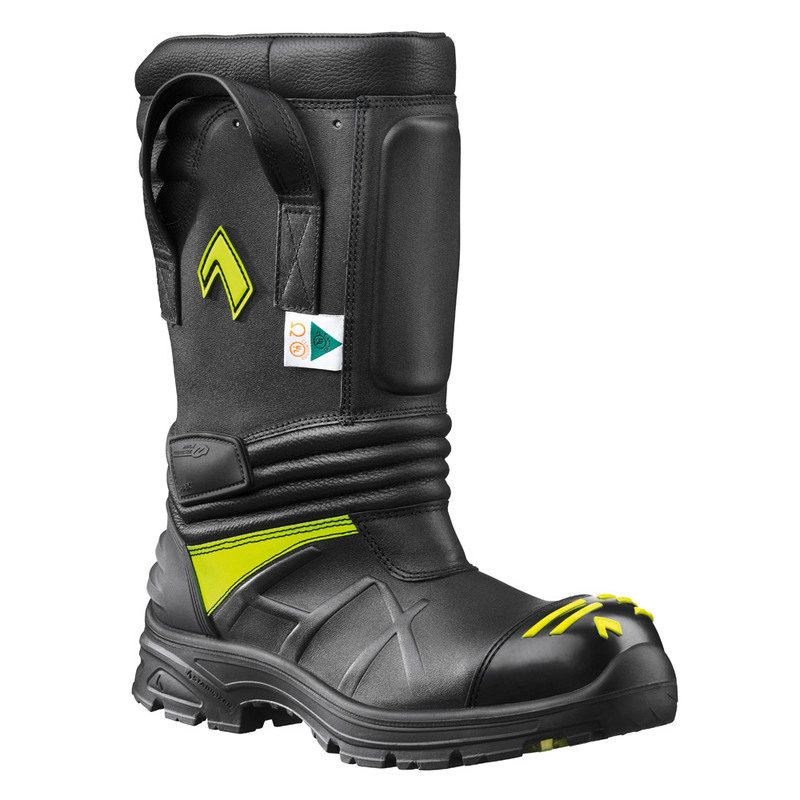 Unlike other pull on bunker boots that can feel loose and sloppy over time, the Fire Eagle® Air includes the HAIX® developed Ankle Flex System which offers a phenomenal fit with quick in and out capabilities. The interior elastic components throughout the ankle area offers a snug fit that will support your feet and ankles, so no more worries of twisting your ankle when running with equipment or jumping off the fire truck. 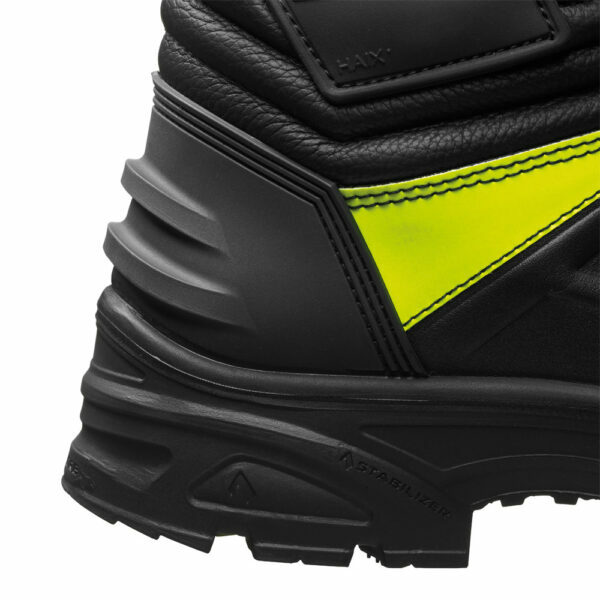 The Ankle Flex System enables the boot to adjust to different foot, ankle, and heel shapes for a more custom fit. The integrated flex zones that surround the ankle ensures you have flexibility and freedom of movement when kneeling or driving. Fire Eagle® Air is German Engineered and European made, built with only quality European bull leather which is thicker and more durable. The bright yellow elements on the outside of the boot is the “light in the dark” for a firefighter. Not only does the yellow coloring make you more visible to your fellow firefighters, the yellow on the toe cap helps you to be able to see where you are placing your feet in a dark or smoky environment. And as always, the Fire Eagle® has Sun Reflect incorporated into the leather so that your boots and your feet stay cooler in bright sunlight. Underneath the hydrophobic and breathable leather is a Crosstech inner liner is waterproof, and provides added protection from chemicals and bloodborne pathogens. Our unique HAIX® Secura Liner® feature will make sure you won’t have the “liner pull out” you can experience with other fire boots. Nothing more frustrating than having your boot liner come out with your foot every time you take your boots off. NFPA certified, Fire Eagle® Air is a breakthrough in cutting edge technology and is all HAIX® from the shaft to the sole.